I am not really sure what I think of this series. 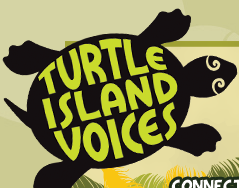 The Turtle Island Voices books, that are offered through Pearson publishing, have fans and enemies. Some proponents say, “Yay, look it is Aboriginal and there is a teacher’s guide.” Opponents complain the reading level is too low. 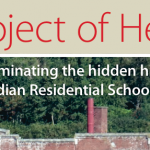 It is, however, what many schools have in their collections to support First Nations content. You can check them out for yourself here. One of the main themes for all of the different curriculums has been the importance of culture and history, and using stories to teach and help students connect with information and develop their skills. 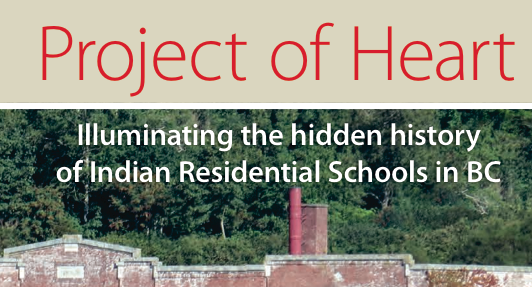 I was interested to see if there were resources for incorporating some of the oral history that has been documented. This site has videos of different stories, plus teaching resources and information about including First Nations pedagogy into a classroom. This website discusses oral culture, including drums and music, and also has a companion site for dancing. Along with printed information there are pictures, audio-visual clips, interviews, etc. This is part of the archives of Canada and includes documents that have recorded some traditional stories. Only the documents are included in the site, no extra information. Stories of the Night Sky is a project where Aboriginal youth from across Canada share stories from community elders through digital video technology. 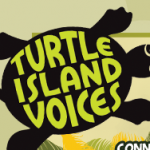 The Mi’kmaq Elders were a large support in revitalizing these stories so that the youth could share them through digital media bringing in both old and new perspectives. As each province is unique in land and sky patterns, the stories are also unique and so you are able to view stories of the night sky from each province in Canada. I was really interested in viewing more stories but not all of the links are working. For some videos, there are translations available.